I love spending time outdoors, but I despise mosquitos and gnats. I don’t want to kill all of the bugs; bats and birds need to eat. I just want to keep them away while we are are enjoying the backyard. 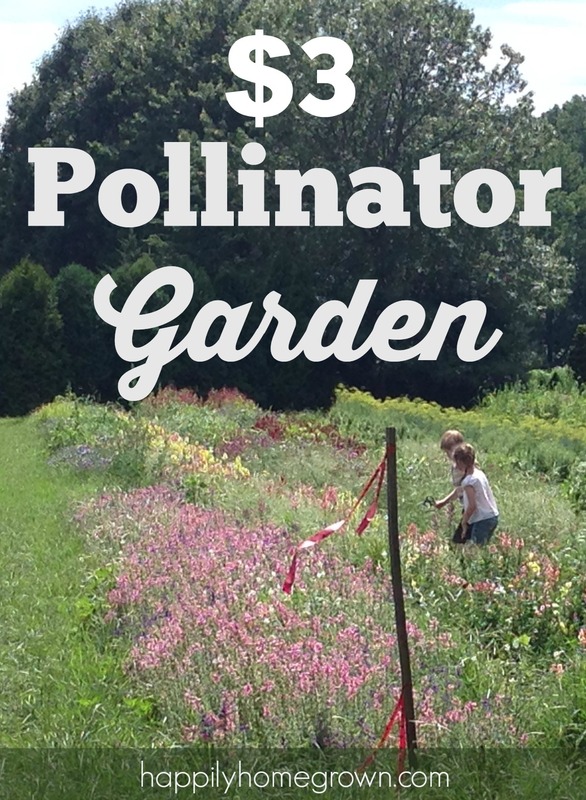 Enter in the mosquito repellent plants! 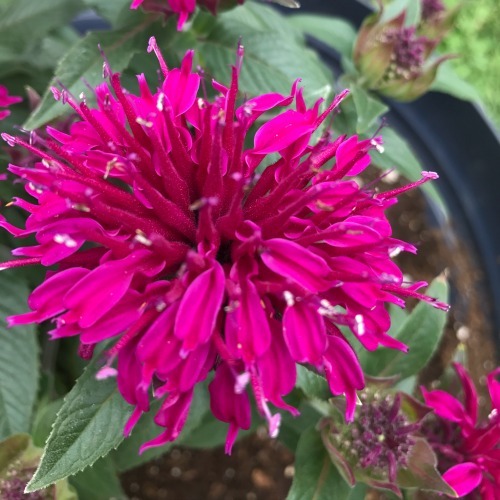 While these have not kept all of the annoying bugs and insects out of the yard, it has definitely made a HUGE improvement, and all without chemicals! * These herbs are also edible and/or have medicinal properties. 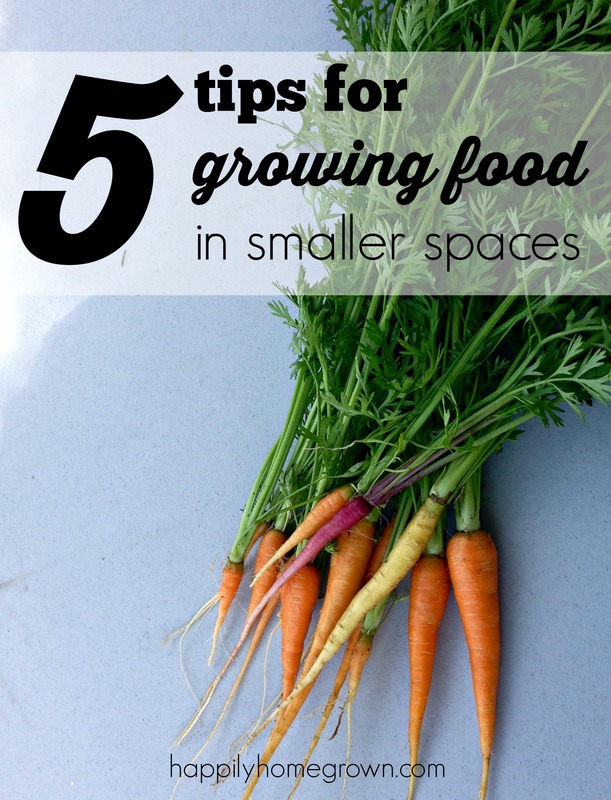 Even more reasons to have them in your garden! 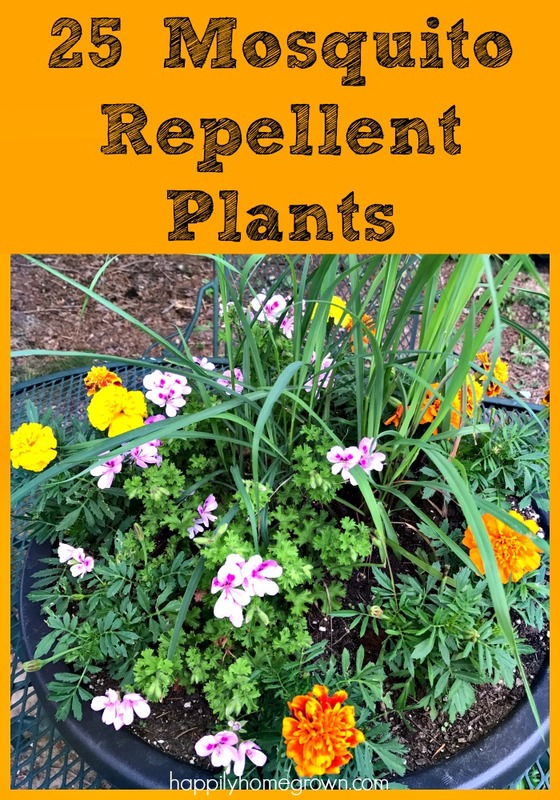 I have several different types of mosquito repellent planters around our yard – from individual pots of lemon balm, lemon thyme, and basil on the front steps to a beautiful self-watering planter on the picnic table. The general idea of creating a decorative planter is to have a thriller, a spiller, and a filler. 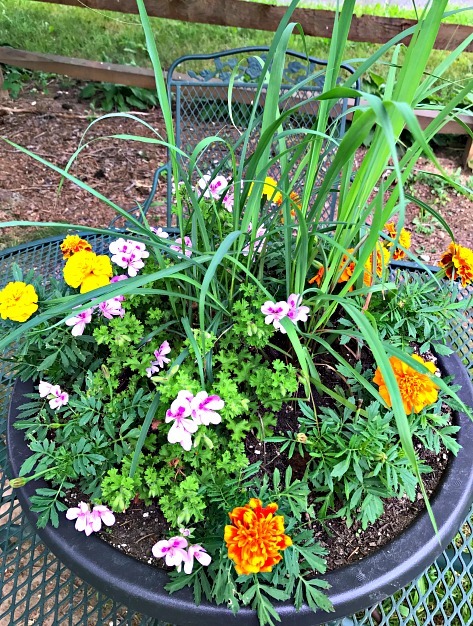 In a mosquito repellent planter, you can follow the same principals to make it beautiful as well as functional. For our picnic table planter, I started with a low-profile, self-watering planter. Fill the planter with a quality potting soil. You don’t want to use garden soil because it will get way too muddy and dense causing your roots to rot. Then, it’s time for the plants. Lemongrass makes a great “thriller”. 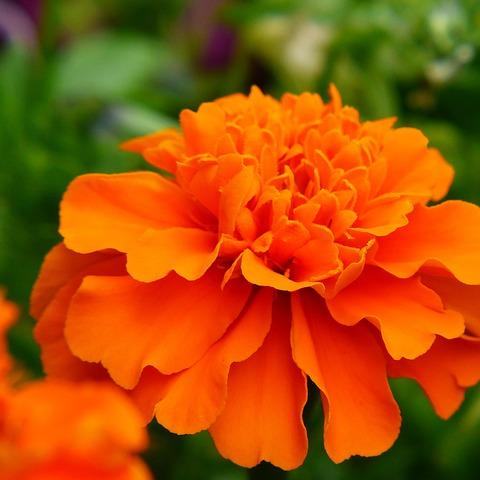 Use a combination of marigolds and citronella geranium for your “filler”. And if your pot is big enough (mine was not), use something like lemon thyme, which likes to cascade, as your “spiller”. Keep the soil moist throughout the summer, and you will have fewer annoying pests bugging you (and biting you) while you are outdoors!